JEWELRY has long sparkled among the Florencios as their core family business. 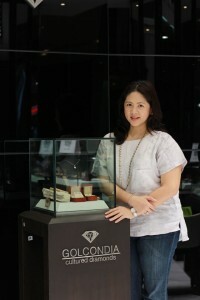 Teresa Mia Florencio, a third generation jeweler of the clan today is the president of the Guild of Philippine Jewelers Inc. (GPJI) and the Confederation of the Guild of Philippine Jewelers Inc. (CPJI). “I love diamonds and wearing fine jewelry. I also love talking about it, but my brother Tomy is the real jewel expert while another brother Rafael is the businessman,” related Mia in an exclusive interview with The Sunday Times Magazine. According to the astute lady, the Florencios started their almost seven-decade jewelry business through their maternal grandparents, Benigno Matheu, a goldsmith, and his wife Balbina, a jeweler. 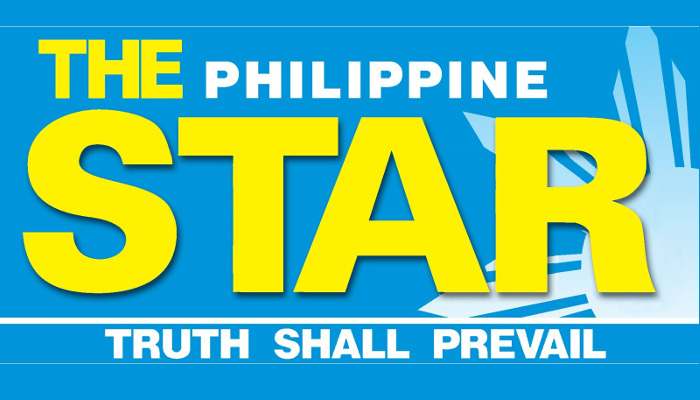 “My mother told me that an uncle of my Lolo Bening taught him to be a platero or a goldsmith. It turned out that my lolo had a natural talent for it. My Lola Binay, on the other hand, who loved designing jewelry, took care of the business side of the shop,” recalled Mia. From there, Matheu, a famous goldsmith from 1950s to 1960s wife Balbina ran a very successful jewelry business from their house in Sta. Cruz, Manila. 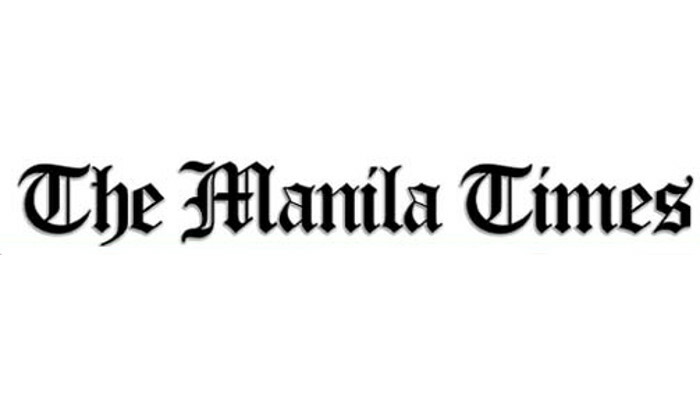 Among their three daughters, Corazon, the mother of Mia, continued the precious legacy together with her husband Renato Florencio, a businessman. In 1988, Corazon continued the jewelry business in the basement of the Florencio home. 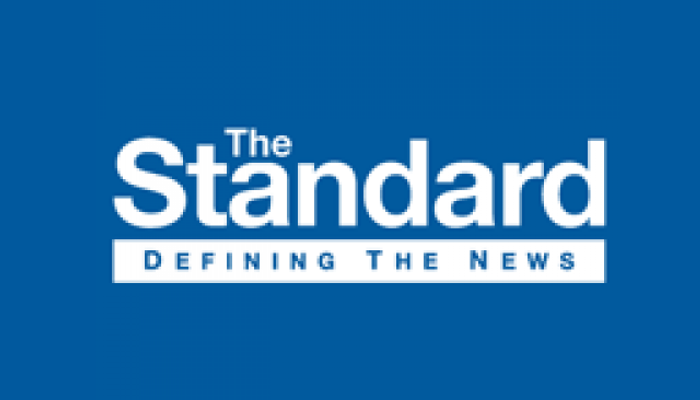 Her husband Renato invested in expanding the venture with the money he saved from a 15-year stint with Connell Bros. Corp.
Florencio’s mother initially hired two goldsmiths when she took on her parents’ business with a capital of just over P200,000. Her father, former president of CPJI, decided to formalize the business by forming Recomira-Ray Corp.
“I used to visit our grandparents’ plateria [shop] on weekends and saw for myself how the goldsmiths created various jewelry pieces,” recalled Mia who also admitted that it was there she fell in love with wearing beautiful jewelry. Eventually, the Florencio children inherited the Matheus’ love for the craft and creation jewelry. All three of them attended the Gemological Institute of America (GIA) after graduating from their respective degrees at the Ateneo de Manila University. Mia earned a degree in Management Economics but first worked with McCann-Erickson Philippines as account manager. She felt it was wise to gain work experience from outside the family business first before eventually joining the trade. 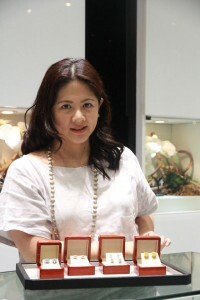 But soon enough, when her brother Raffy also completed his course at GIA, the siblings opened their first jewelry store. Combined with years of knowledge and experience inherited from the first and second-generation jewelers in the family, Rafael Jewelry at the Shangri-La Plaza Mall in Mandaluyong City was born in 1995. 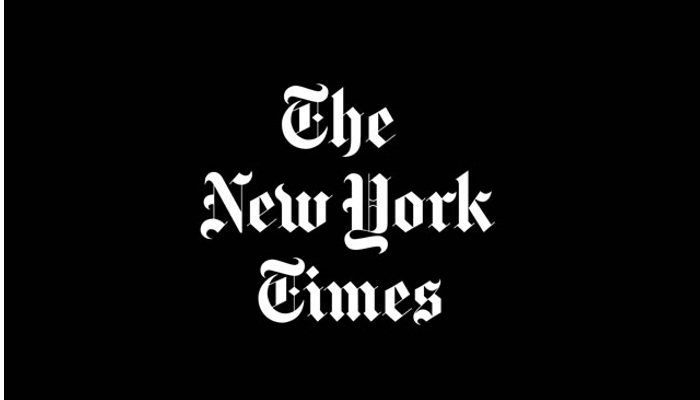 That same year, Recomira-Ray Corp., an acronym derived from the first names of the Florencios, was registered with the Securities and Exchange Commission. Then in 1996, Mia officially joined the family business and applied her knowledge, experience and contacts in the advertising industry to promote Rafael Jewelry, what is now known as Diamantaire, which caters to the upscale market. “Now, I manage the marketing and public relations side of the business while my youngest brother Tomy is in charge of design and manufacturing. Rafael is handling Diamantaire and My Diamond,” said Mia. My Diamond Jewelry, according to Mia, features smaller items for the young urban professionals and teenagers. “It’s more for the 20s and 30s market,” she explained. Naturally, the Florencio siblings wanted to grow their jewelry business, which took the form of distributing the popular line of TechnoMarine Swiss watches in the country. The year was 2001, and their company has been successfully behind the brand in the Philippines ever since. 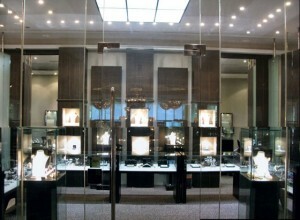 In 2007, TFlorencio Jewelry opened its doors at the Makati Shangri-La Hotel. “T” stands for Teresa and Tomy. “TFlorencio is actually my brother Tomy’s idea. Among the three of us, he inherited our grandparents’ qualities in designing and crafting the jewelry pieces. He is a perfectionist, and he also holds the distinction of being the first Filipino to graduate from GIA with a Graduate Jewelry Business Management diploma,” related the proud sister. To this day, the TFlorencio jewelry label is known for its trademark ruby and rose gold pieces. In 2014, another ambitious venture was launched by the Florencios in the Philippines—Golcondia Cultured Diamonds, which is now the exclusive distributing company of these sustainable gems from the world’s largest diamond growing greenhouse. 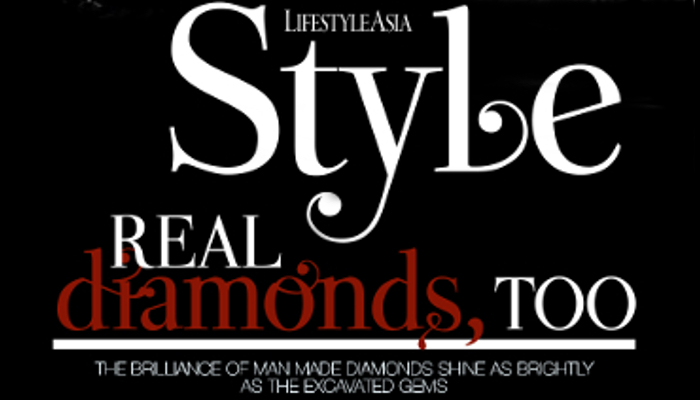 The expert further explained that cultured diamonds are not to be confused with diamond-look-alikes or “simulants” like Cubic Zirconia or Moissanite. “They possess the same hardness and refractive index as mined diamonds but they are also graded and certified in the same manner as mined diamonds by reputable international laboratories such as the International Gemological Institute (IGI), Gemological Institute of America (GIA), and HRD Antwerp among others,” he enumerated. The first ever cultured diamond showroom in the world is in the Philippines, Golcondia Cultured Diamonds is now located at the midlevel of Shangri-La Plaza Mall’s East Wing. The Florencios wisely invest in their education abroad since there has never been a formal school for jewelry in the Philippines. Running the business also meant no vacations for the siblings during the main holidays of the year like Christmas, which is always the peak season for sales. Nevertheless, their love for the craft as well as their devotion to what their grandparents and parents have worked hard for all their lives saw them through every difficult crossroads of establishing what is indeed an impressive chain of jewelry brands. Mia and her siblings are rightly proud of the fact that they have not only continued their family legacy but have also taken it several steps further. “From one shop in 1995, we slowly established ourselves as credible and reputable jewelers. I am very proud to say that our jewelry is definitely world-class and made by this family in the Philippines,” she concluded.